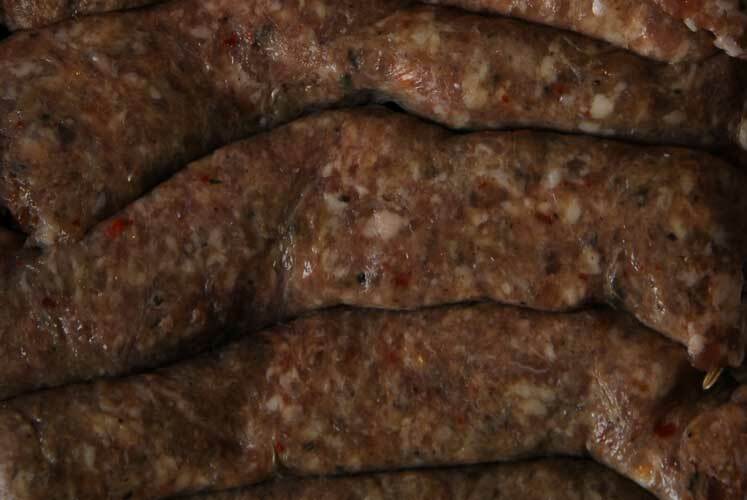 Our sausages are made with the best quality ingredients. 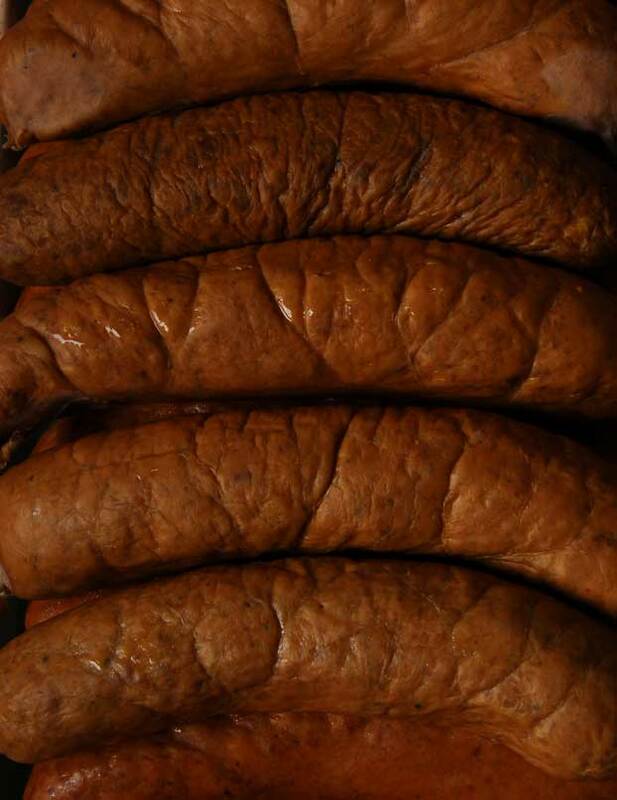 Carl's Breakfast sausage has been a long family tradition at Fausto's. It's homemade in our meat department.